Vanderbilt Homes is pleased to feature this new home available for purchase NOW at The Springs at Sterling on the Lake. Located in Flowery Branch with easy access to Lake Lanier and the community’s long list of amenities, living here will make everyday life seem like a vacation. Our popular Sheffield Plan, this home is loaded with great features. The open-concept layout on the main level features a spacious family room that includes a fireplace and flows into the gourmet kitchen with a large granite island and tons of cabinet space. 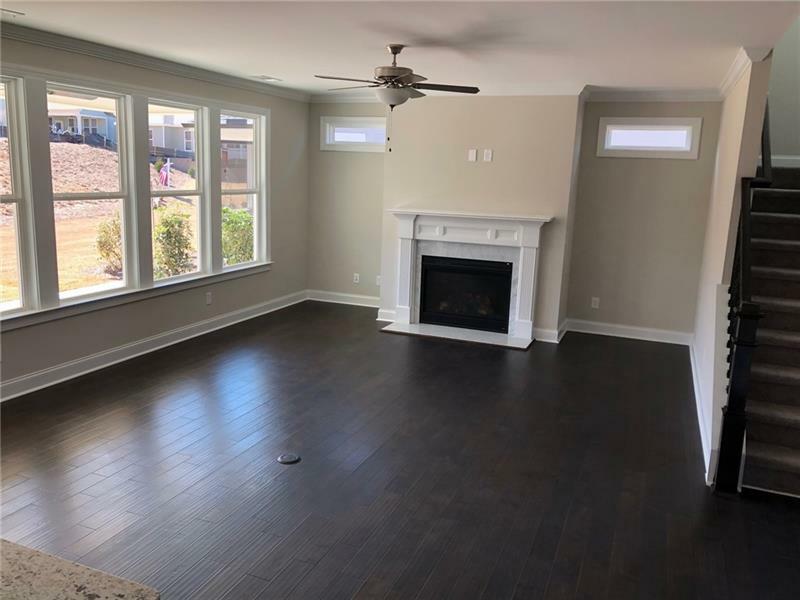 The first floor has a convenient den/office, while upstairs you’ll find a flexible bonus room, perfect for a kids’ play room, media room, or workout room. 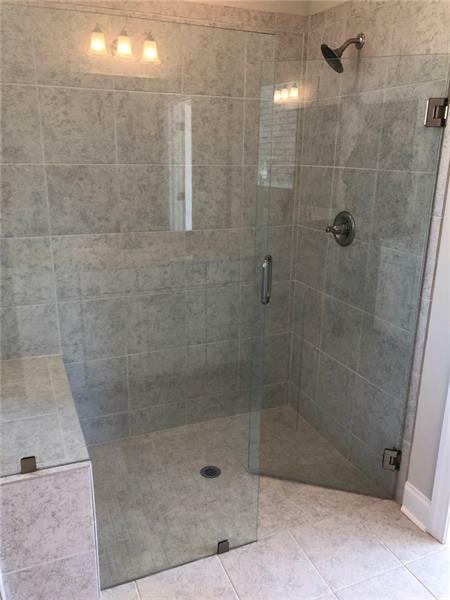 We know you’ll love the luxurious master suite, featuring a spa-like bath with double vanities, a huge tiled shower, and a separate soaking tub. With three bedrooms, three full baths, and one convenient half-bath for guests, 7091 Boathouse Way is listed at just $459,372. Right now, Vanderbilt is offering $5,000 towards closing costs with our preferred lender*! 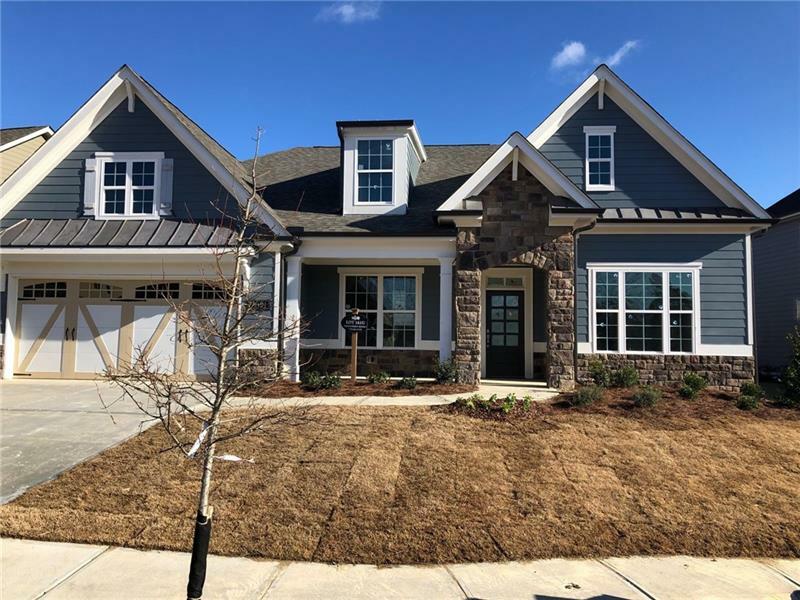 For more information on this gorgeous move-in ready home, contact Sales Representative Jeff Barnes at 770-403-1155 or email him at jbarnes@vanderbilthomesga.com. Certainly one of the best things about this home is the community where it was built. The Springs is a truly unique residential community. Located in Hall County, The Springs at Sterling on the Lake is just north of Atlanta in the charming town of Flowery Branch. This is not just a neighborhood; it is the lifestyle you’ve always dreamed of having. Enjoy a more relaxed pace as you take advantage of the swimming, boating, and fishing on 75 acres of lakes, including the community’s 45-acre central lake. Paddle to Picnic Island for a fun day out with the family. (Canoe, kayak, and rowboat rentals at the community dock are complimentary for all residents!) Stroll along miles of trails and sidewalks and discover rolling hills, waterfalls, and pocket parks throughout the community. 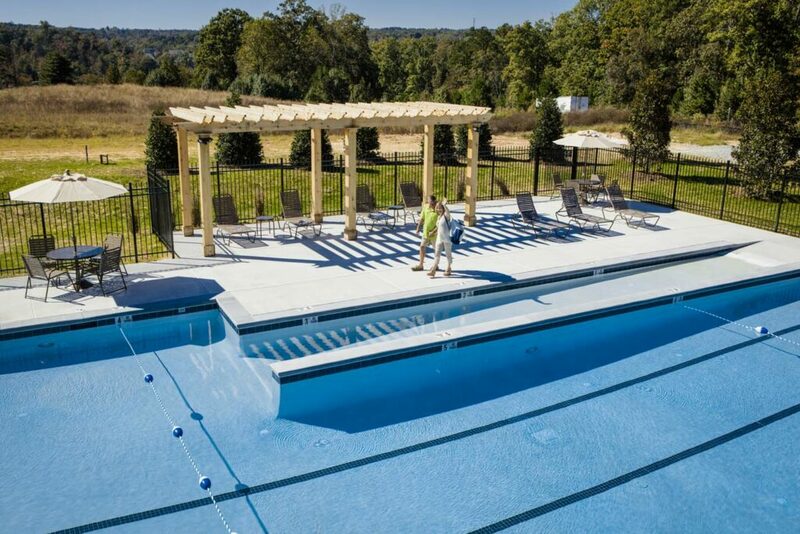 Resort-style amenities are also available with an expansive pool, lighted tennis courts, jogging paths, a bocce ball court, and a state-of-the-art fitness area. Plus, there is an amazing tree house play structure that your kids will love. It’s built amidst the leaves of the community’s best trees! 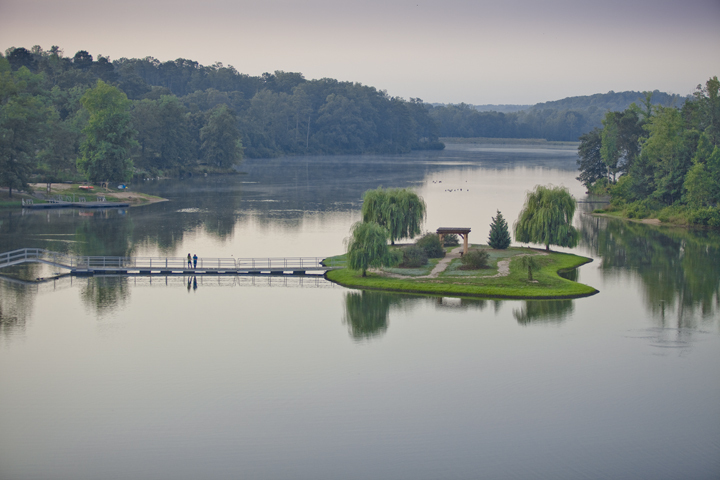 Sterling is situated on nearly 1,000 acres with over 200 acres of open space, lakes and parks. Designed as a true lakeside village, there are a variety of affordable and luxury homes. When complete, the community will have approximately 2,000 homes and over 6,000 residents. Home prices range from the $200’s – $700’s. For more information, visit www.sterlingonthelake.com or call (770) 967-9777.